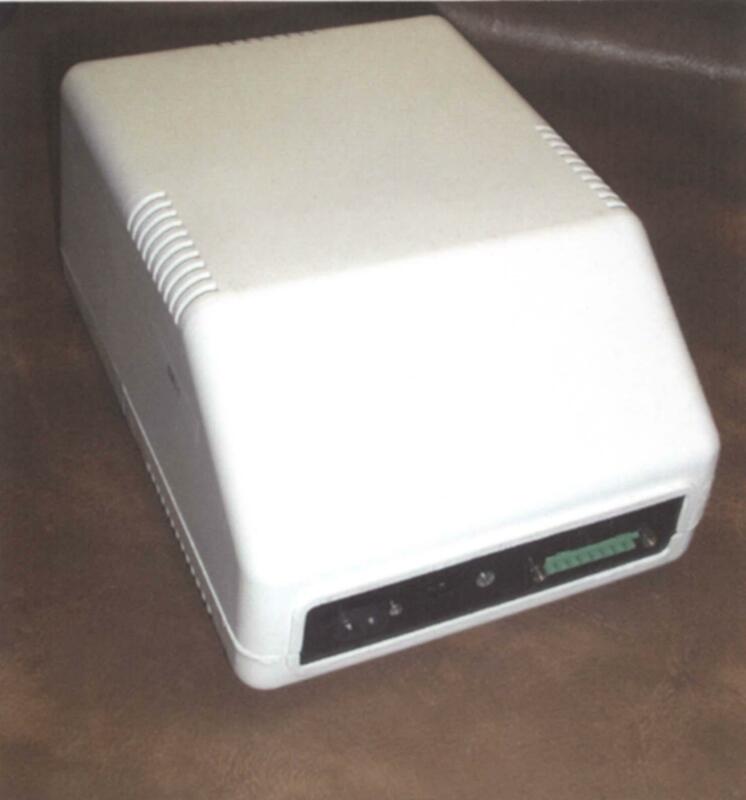 This UPS technology was designed for a wide variety of power backup requirements used in the telecommunications, computer, avionics, and military industries. An affordable solution that makes backup power a reality for any application. This technology can be adapted for the specific needs of the OEM customer. Our modular design approach will allow quick development of custom output voltage and power. Dimensions 10" x 7.25" x 5"